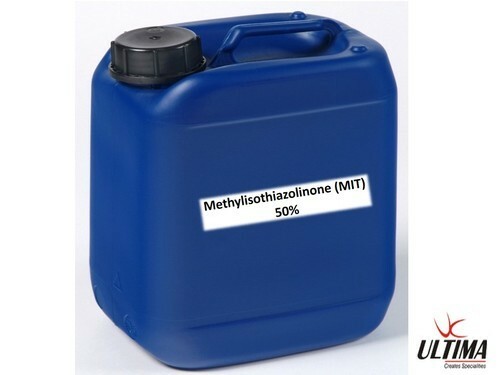 Methylisothiazolinone (MIT), is a powerful synthetic biocide and preservative within the group of isothiazolinones, which is used in numerous personal care products and a wide range of industrial applications. It is a cytotoxin that may affect different types of cells. Its use for a wide range of personal products for humans, such as cosmetics, lotions, moisturizers, sanitary wipes, shampoos, and sunscreens, more than doubled during the first decade of the twenty-first century and has been reported as a contact sensitizing agent by the European Commission’s Scientific Committee on Consumer Safety.